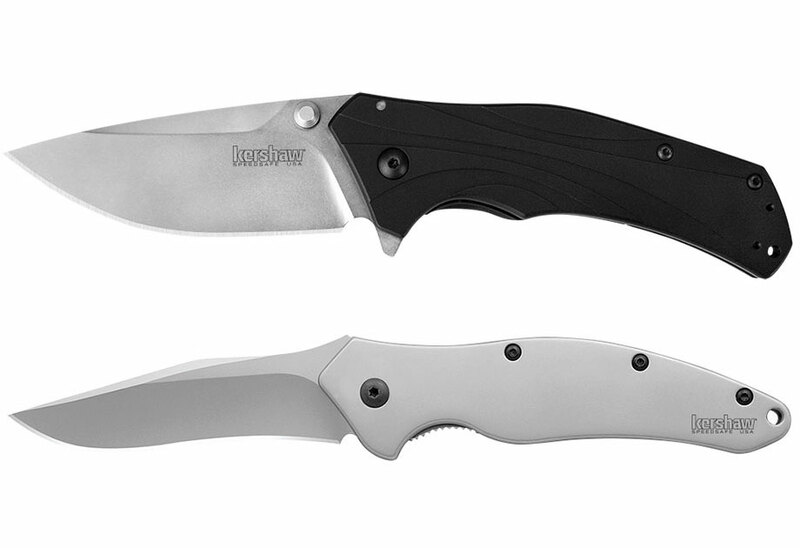 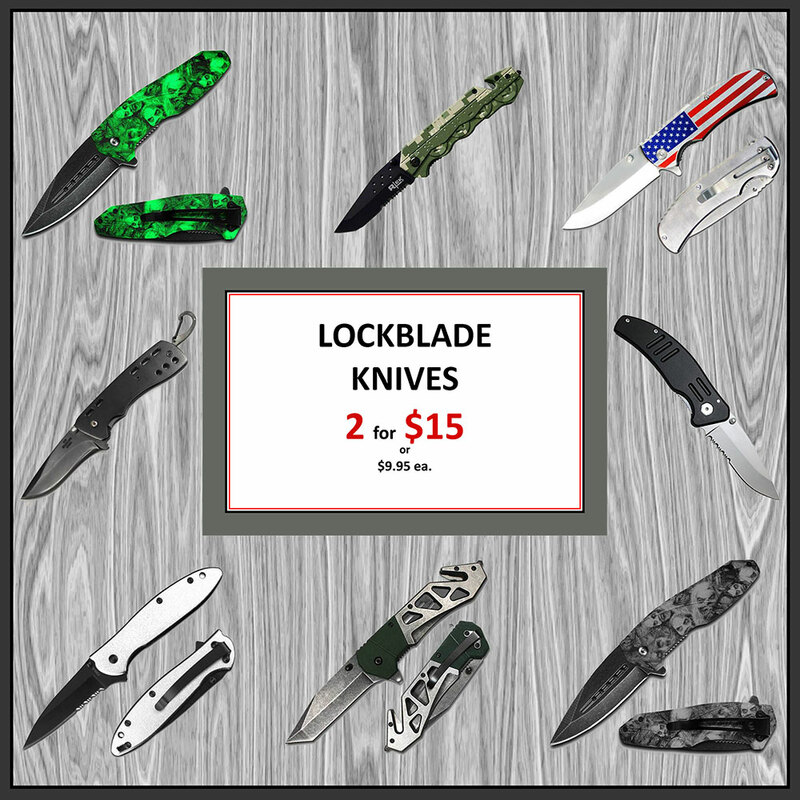 We carry a large selection of fixed blade and folding KNIVES. 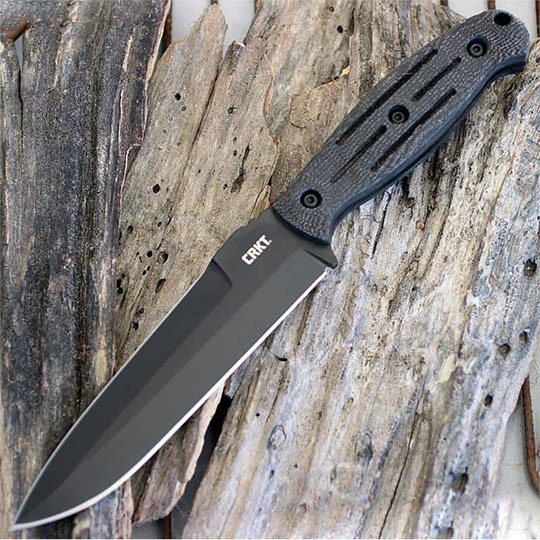 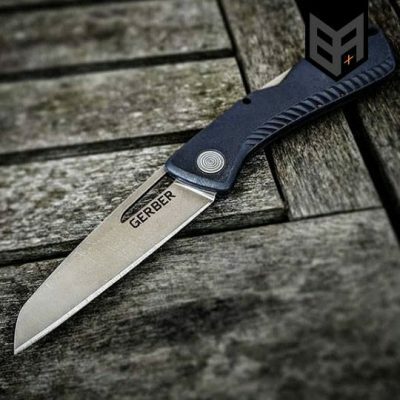 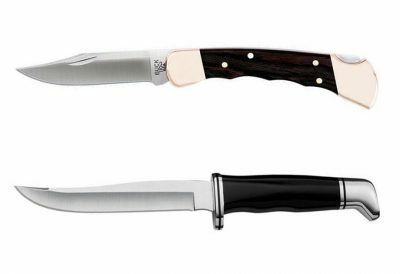 We have assisted opening knives, butterfly knives, pocket knives, auto knives, folding hunters, and tactical knives, along with hunting knives, survival knives and much more. 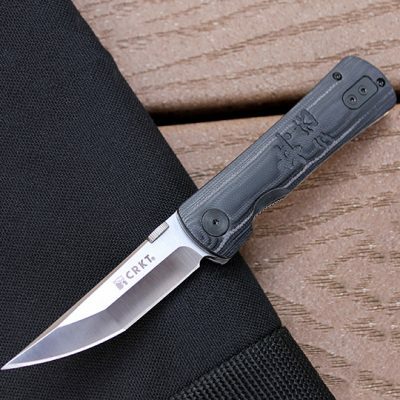 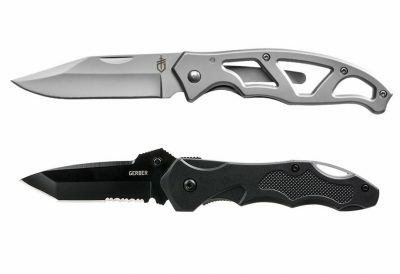 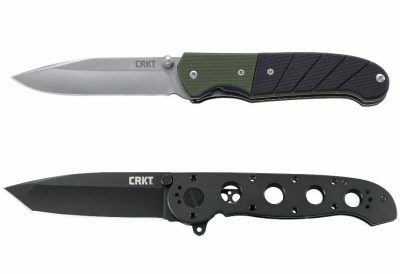 We are proud to carry brands such as Buck, Kershaw, CRKT, Boker, Gerber, Silver Stag, Schrade, and Smith & Wesson. 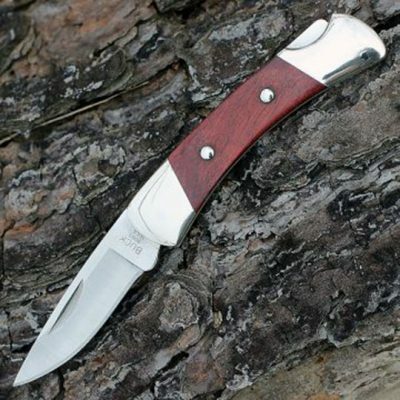 At Buck’s you will find high quality Knives for all your everyday needs. 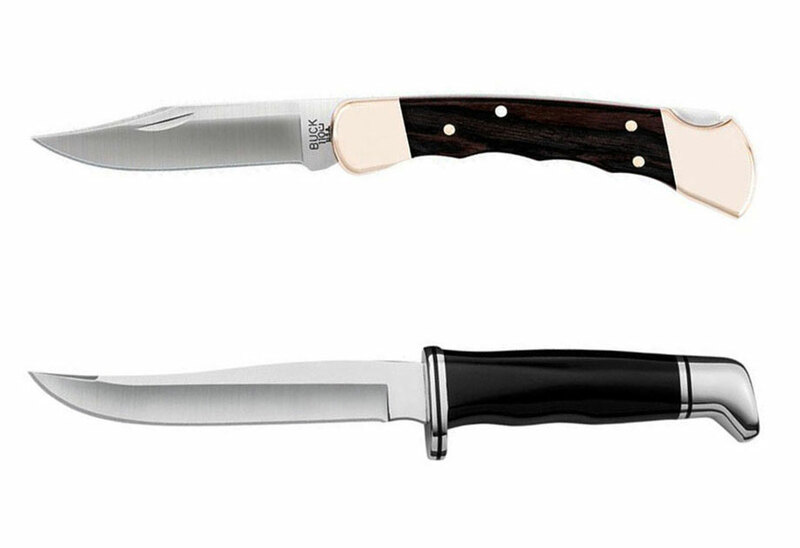 If someone asks, “What is the one thing you always need?” The answer should always be, “A knife”.